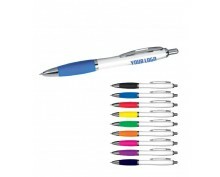 We offer advertising pens with the possibility of branding (printing) from stock or with import: metal advertising pens, plastic advertising pens or advertising kits with the possibility of advertising printing (branding). 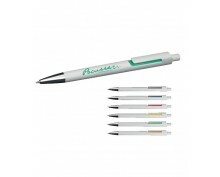 We offer tampon printing and engraving on advertising pens. 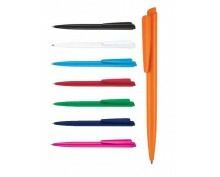 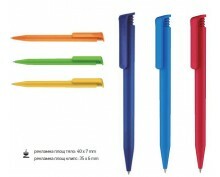 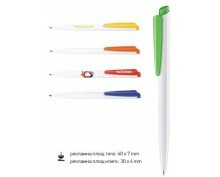 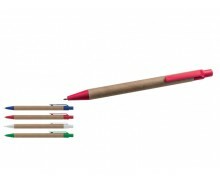 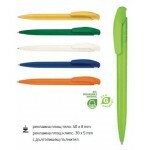 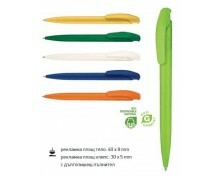 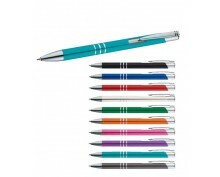 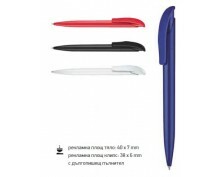 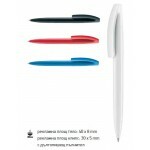 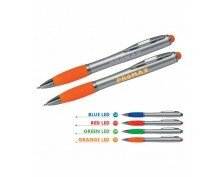 Description: Promotional penModel: 10397Paper pen made from recycled paper with blue writing r.. 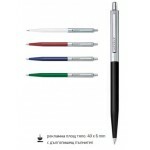 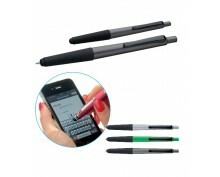 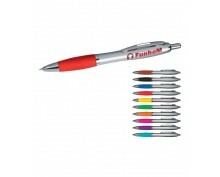 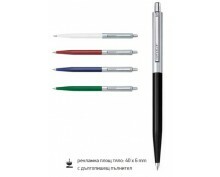 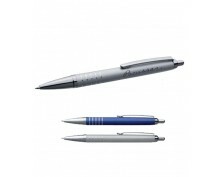 Description: Promotional penModel: 11949Timeless aluminium drop-action ball pen withchromed ac.. 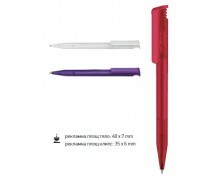 Description: Promotional penModel: 13339Dimentions: 13,6 x ø 1 cm Printable area: 1 4 x 0,6 cm..